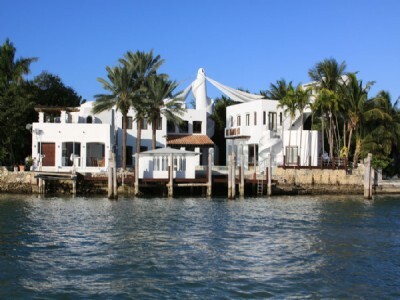 The Sunset Islands has a new listing on the market and this mansion has an impressive history. Former home of William Pawley, whose son was engaged to Elizabeth Taylor, its glistening pool was the site of a famed love affair, and it is not difficult to see why it would be conducive to love. 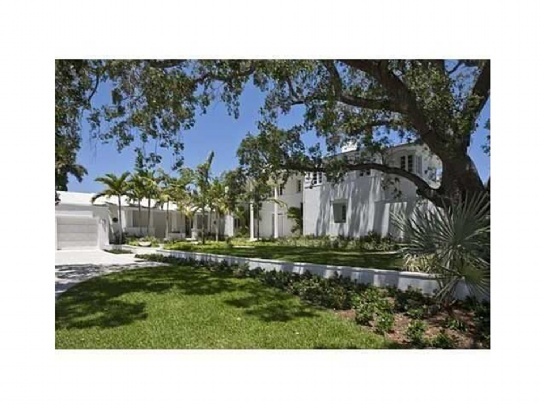 The home has a beautiful pool and overlooks the Biscayne Bay. 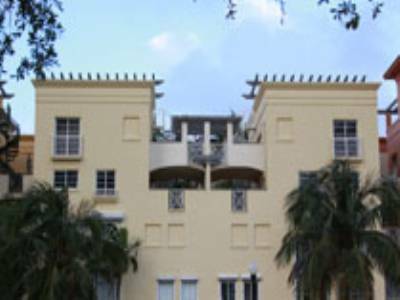 It sits on an enormous over 35,000 square foot lot, and the main house is over 9,000 square feet. 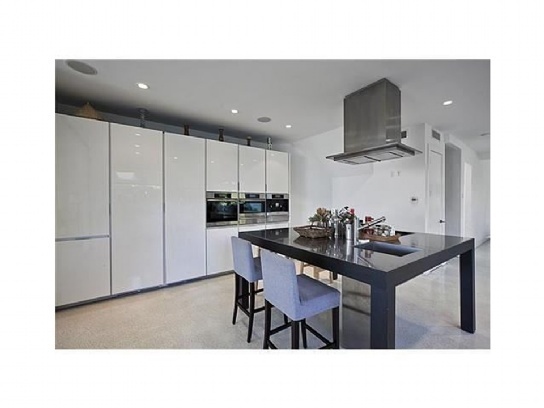 It has 7 bedrooms and 9 and 1 half baths and has been completely renovated. Every inch of the property has seen a renovation that keeps the old world charm. It is modern in all conveniences but still is haunted by love. This home is a must see. 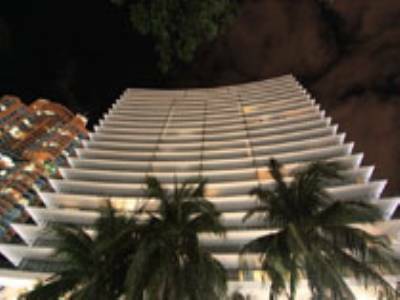 The location of 2555 Lake Ave is one of the most coveted in Miami. 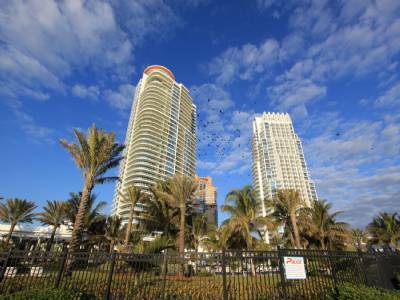 It is on the Sunset Islands, which are a chain of islands off the main barrier island of Miami Beach. 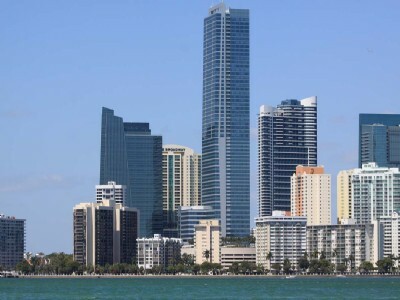 In seconds you can enjoy the dining and nightlife that south beach has to offer, or be in downtown Miami in 15 minutes via the Venetian Causeway. 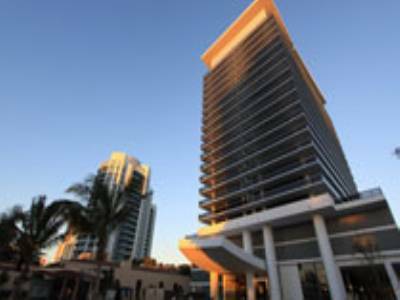 The Miami International Airport is around 25 minutes away, and the design district is 20 minutes. 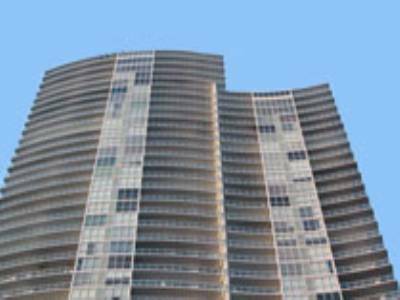 Bal Harbour and boutique shopping is possible in a 15 minute drive as well. 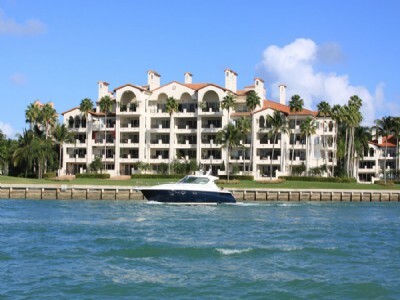 For more information on this home and others in the Sunset Islands, contact us today. The market is so limited that we do not expect the home to remain on the market long.